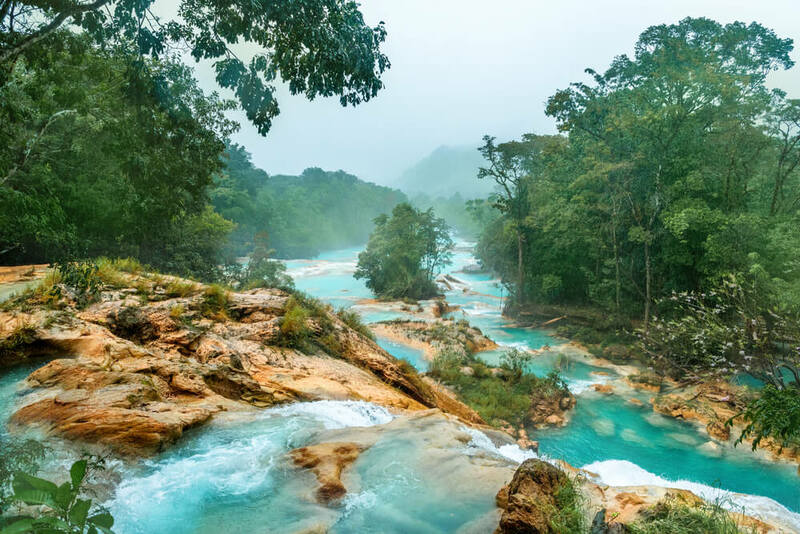 One of the largest states in the USA, California is stretched along a portion of the country’s west coast, giving it a beautifully varied landscape. 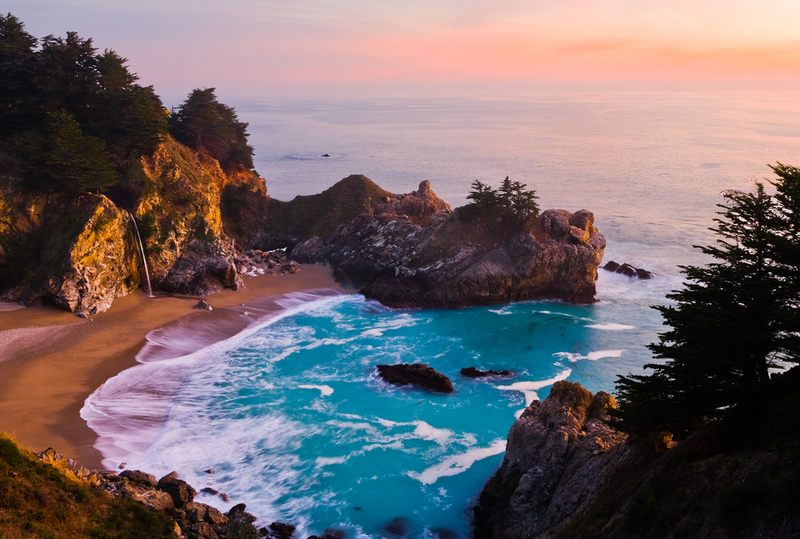 From the hustle and bustle of its famous cities to its iconic beaches and redwood forests, here are 10 of California’s must-see destinations. 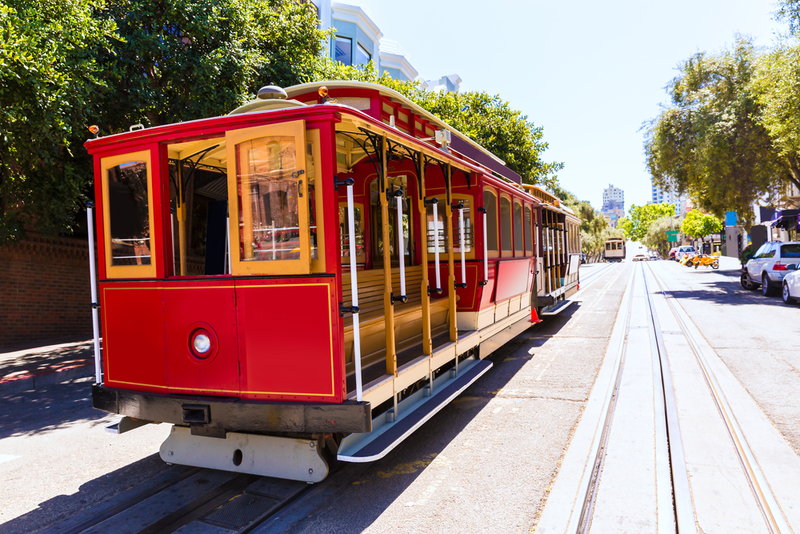 Northern California’s cultural and financial center, San Francisco is an energetic and dynamic city that offers up plenty to do. First time visiting San Francisco? 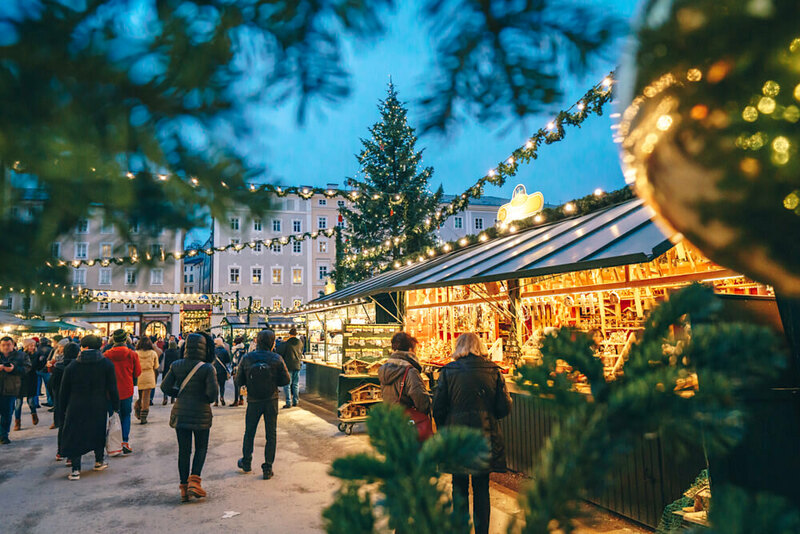 This is almost just as famous as the landmarks mentioned above, and there are eateries throughout the city that cater to just about every budget. What should you make sure to try? 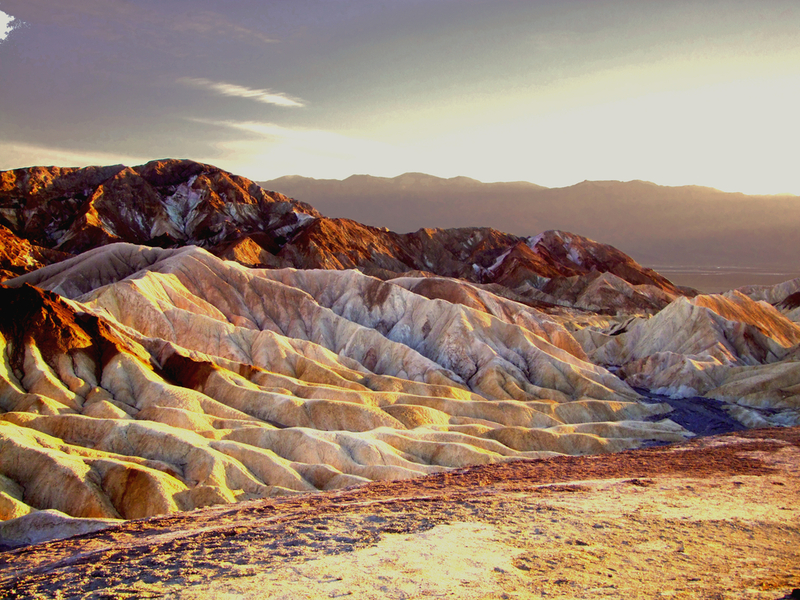 Located in Eastern California, Death Valley consists of a section of the Mojave Desert, and is famous for being one of the hottest places in the world. 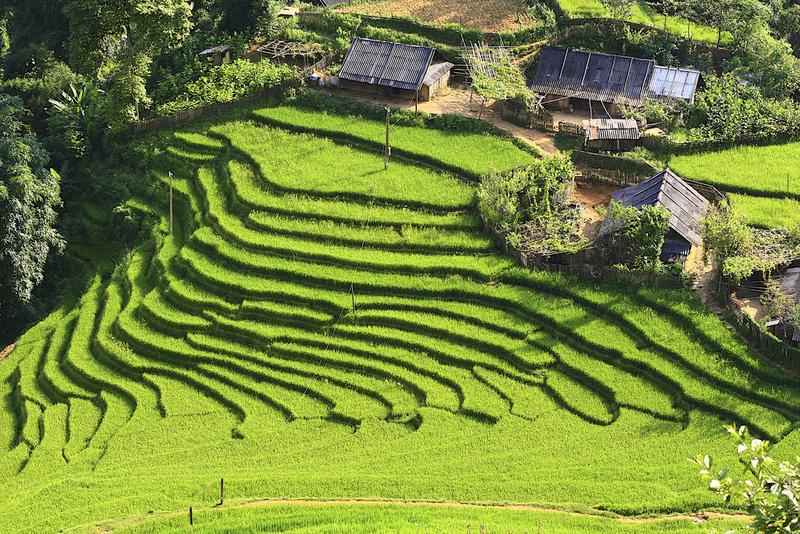 The valley is full of extremes, from having the lowest spot in the country to one of the highest peaks, and these contrasts have helped to make the area as popular as it is. Where about in Death Valley should you go? To the Death Valley National Park, which encompasses 3.3 million acres of the desert. 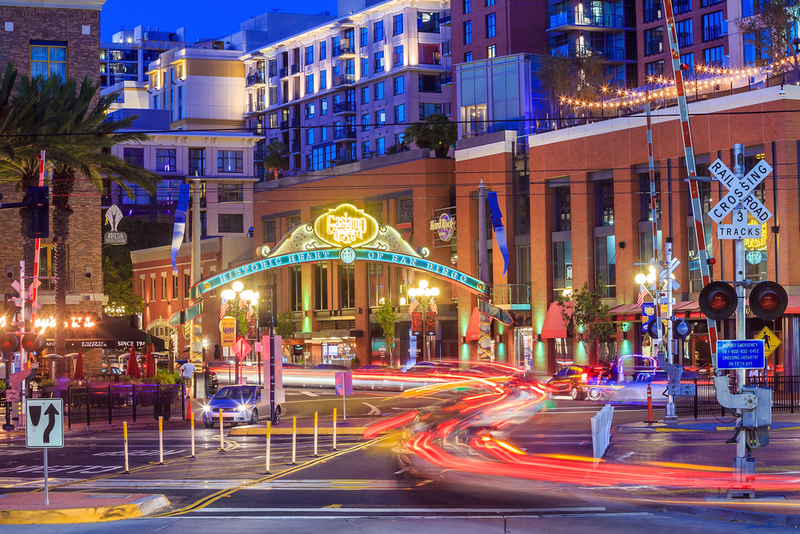 A major city on California’s Pacific Coast, San Diego is home to such a diverse range of activities and attractions, making this a city that just about everyone will enjoy. What else is there to do in San Diego? You could visit Balboa Park, a sprawling urban park that is home to the San Diego Zoo. The USS Midway Museum is a must if you would like to learn more about the city’s military history, while the Gaslamp Quarter, with its Victorian architecture and trendy galleries and restaurants, will also provide plenty of excitement. Located in the southern Sierra Mountains of California, the Sequoia National Park is home to half of the largest and oldest trees on the planet. 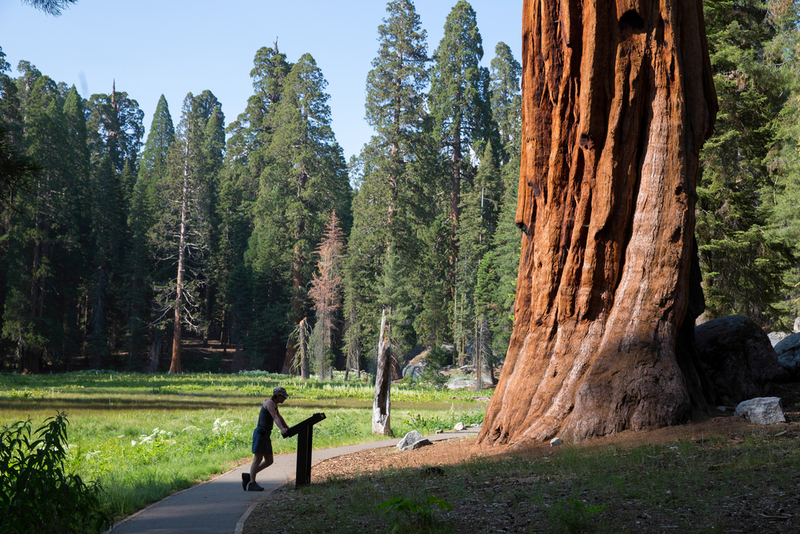 There are more than 8000 magnificent sequoias that stand here, including the General Sherman Tree. Not only is this the largest living tree in the world, but it is also the largest living organism at 275 feet tall, weighing 2.7 million pounds. Wandering around the park is awe-inspiring in itself, but if you would like to learn more about the nature around you, the Giant Forest Museum is a must-visit. There are exhibits here that explain more about the park, while teaching you how to identify different trees. Explored the park but want more? The Kings Canyon National Park is adjacent to the Sequoia National Park, and is home to everything from giant sequoia trees to lush meadows and roaring waterfalls. There are also several animal species that live within the park, including cougars, bears and rattlesnakes. 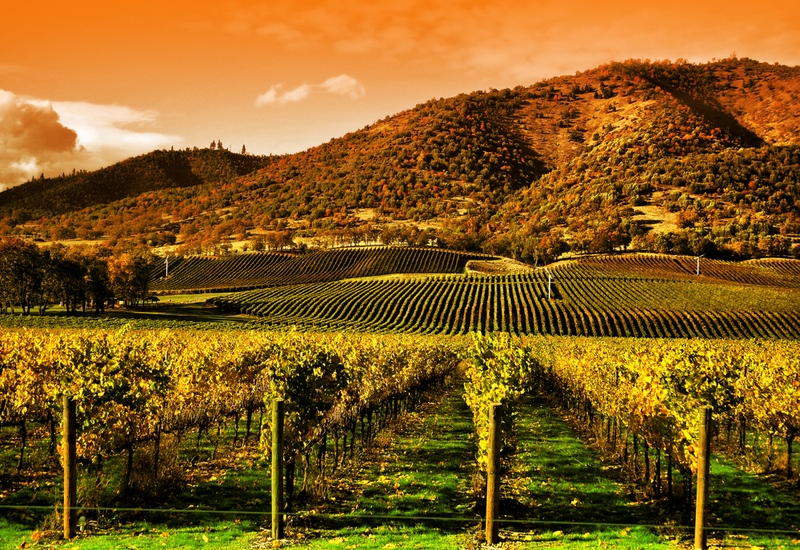 Napa Valley is famous all over the world for its award-winning wines, making this a destination that any wine fans definitely need to visit. There are over 400 wineries with tasting rooms in Napa Valley, plus even more without tasting rooms, so you will no doubt be able to find quite a few places that make your favorite wine. Wondering which wineries are the best? Another one of California’s famous national parks, the Yosemite National Park is beautiful throughout the year, but really comes into its own during the months of spring, when the wildflowers and waterfalls are at their peak. The best way to explore all that the park has to offer is by following some of the many hiking trails available. One of the most popular is the easy walk up to the base of the Yosemite Falls, which, at 2400 feet, is the highest waterfall on the continent. For more spectacular water views, Mist Trail runs closely beside both Vernal Fall and Nevada Fall, but be prepared for sprays of water as you traverse the trail. There are roads that will take you to quite a few of the park’s highlights, including Glacier Point, Tuolumne Meadows and the Tenaya Lake, which is perfect for a refreshing dip on a hot day. 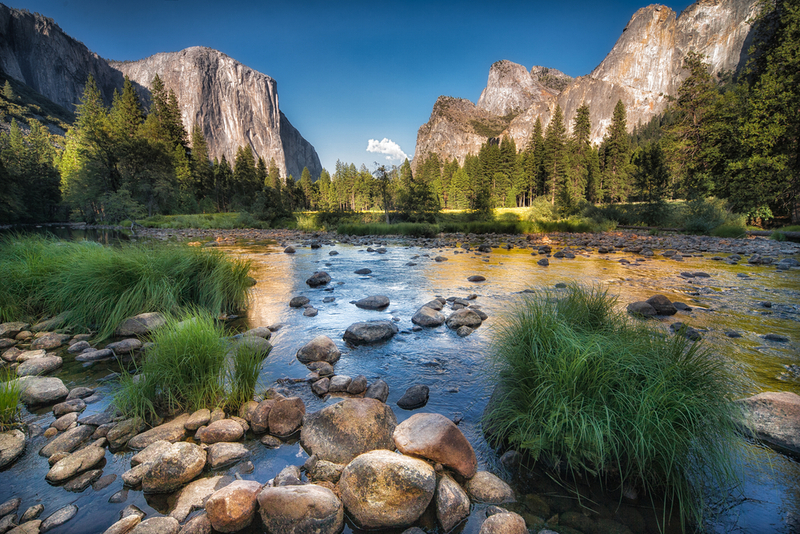 One thing that many are surprised about when visiting Yosemite National Park are the crowds. While you would expect to see many other tourists there, the amount of people can sometimes be overwhelming, especially at certain viewpoints dotted around the park. If you were hoping to avoid the crowds, you would be best off timing your visit for the winter months. The park is still spectacular to explore during the colder season, and you won’t have to deal with the same amount of crowds. Big Sur is an area located on the central coast of Califonia, between San Simeon and Carmel. Why would you want to visit Big Sur? Because this is one of the most spectacular stretches of coastline in the state, with the waterfront lined with 90 miles of redwood forests. Highway 1 twists its way through Big Sur, taking you past some of the region’s most beautiful spots, making this a great way to see all that Big Sur has to offer. 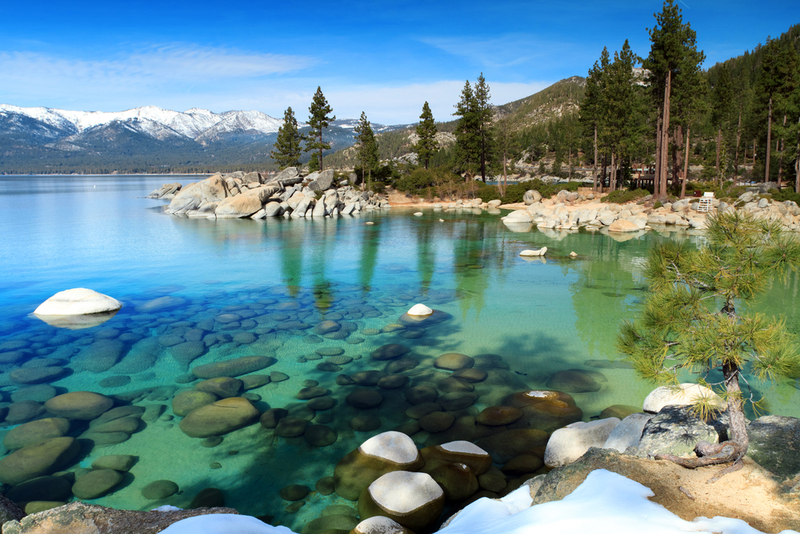 The second deepest lake in the USA, Lake Tahoe is a beautiful destination to visit no matter the time of year. This is the spot to visit if you enjoy outdoor adventure, with everything from skiing to wakeboarding to hiking to mountain biking available here. For those who would prefer a more relaxing visit, you can drive around the lake in about three hours, or take a boat tour into the lake, giving you a stunning viewpoint of the scenery around you. 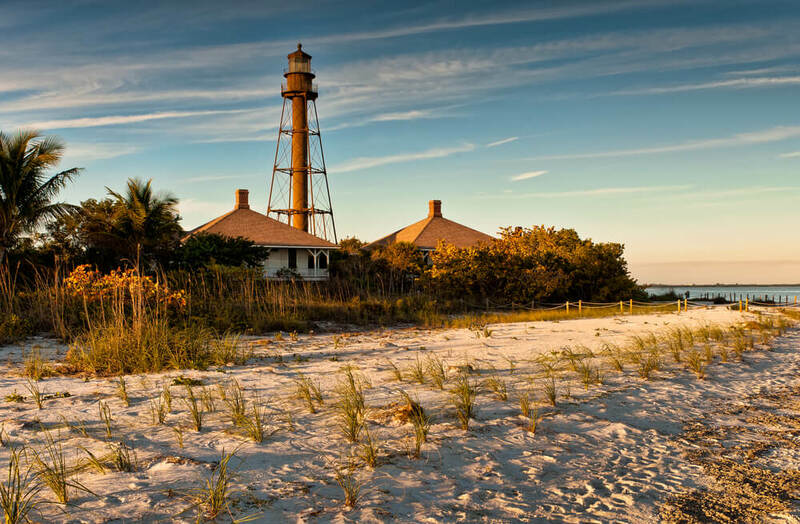 There are a few state parks located around the lake, such as the Ed Z’berg Sugar Pine Point State Park, which offers extensive hiking trails and a small beach, as well as the Emerald Bay State Park, which many would say is one of the prettiest spots around the lake. For a dose of history, stop off at the Tallac Historic Site, where you will find three estates that have been preserved to show visitors how wealthy local residents used to live in the 1920s. 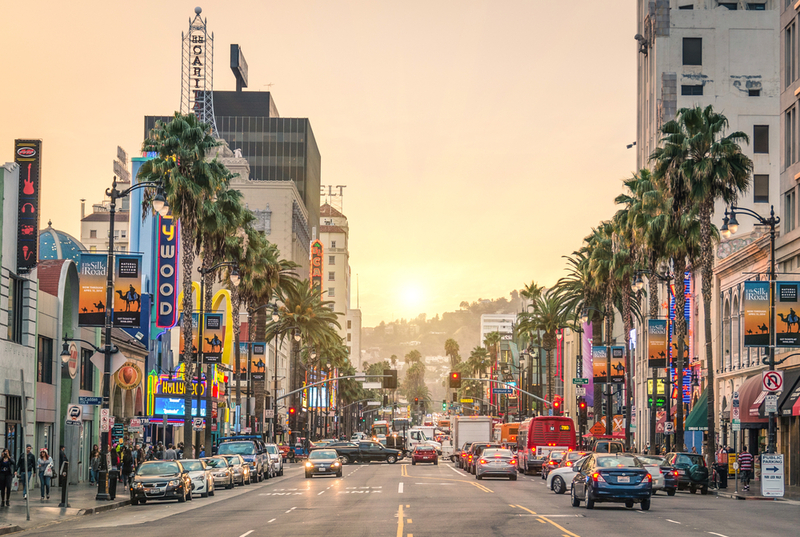 One of America’s two mega cities, the sprawling city of Los Angeles offers up countless things to do. Being such a famous city, many visitors have quite a few preconceptions about L.A before visiting, but often end up surprised by what they see. 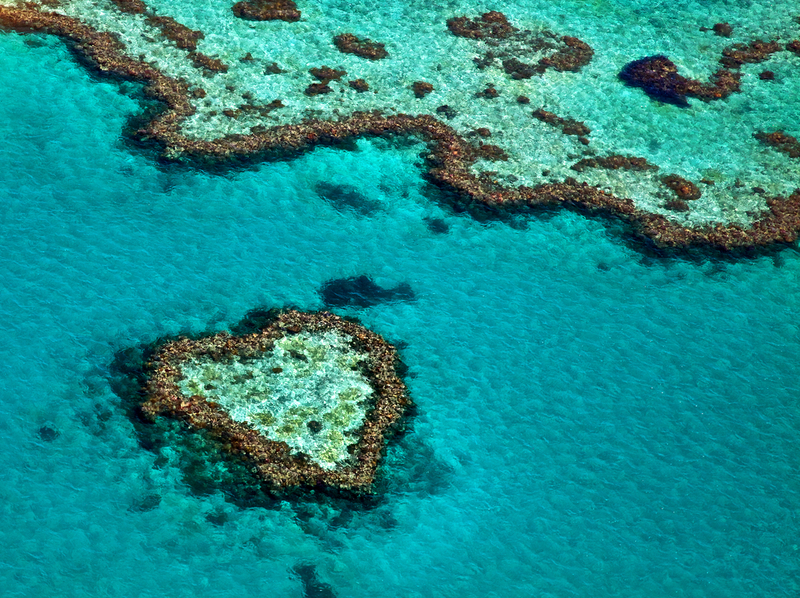 To begin with, the beaches never disappoint. Some of the best beaches in the city can be found along the Malibu Coast, just west of Santa Monica. The Malibu Coast Drive takes about three hours to drive, although make sure you include plenty of time for all of the photo opportunities you will want to stop for along the way. The Santa Monica Bay, with its famous pier, is another great beachy option, as are the energetic beach towns in South Bay. If you want even more natural beauty, head on over to Runyon Canyon Park, which stretches out for 160 acres. There are three main trails to explore here, with each one providing spectacular views over the city. Then the Hollywood Sign, as well as the Hollywood Walk of Fame, are a must. The rich film history that L.A boasts is definitely worth delving into, and there are so many opportunities to do so. Located next to the Yosemite National Park, as well as the Kings Canyon National Park, the Sierra National Forest is packed with an abundance of natural beauty. There are hundreds of miles of hiking trails criss-crossing their way through the park, but, due to the forest’s vast size, many choose to explore the forest by car instead. 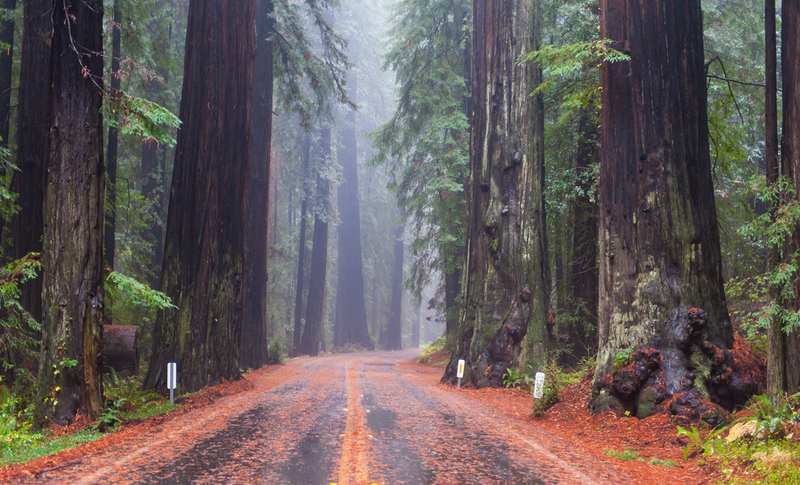 The Sierra Vista Scenic Byway, which stretches out for just under 100 miles, will take you through some of the forest’s highlights, from ancient rock formations to towering trees. For a more unique way to take in our surroundings, there is horseback riding available at the forest, giving you the opportunity to appreciate the nature around you from a unique perspective. As you can see, California has so much to offer, with such a diverse range of destinations to choose from. Whether you are seeking the hustle and bustle of city life, or the relaxed vibe of the state’s beaches and national parks, you will no doubt have an incredible time no matter where you choose to visit in California.